This is the message that Citi’s recruitment team, along with many other recruitment managers at the City’s leading banks are sending out to university talents. If you are an ambitious undergraduate with a disability or long term health condition who wants to pursue exciting career opportunities in banking, Investment Banking Careers Event is not to be missed. Meet global employers like UBS, Citi, Morgan Stanley, Barclays, Goldman Sachs and J.P. Morgan and gain a real insight into investment banking; join interactive skills sessions led by recruiters on managing a disability and get tips on performing your best in the recruitment process. Get to know the industry and where you fit in. From capital markets to the trading floor, you will get an overview of the key concepts in investment banking; and learn what key skills and experiences recruiters are looking for in a standout application. 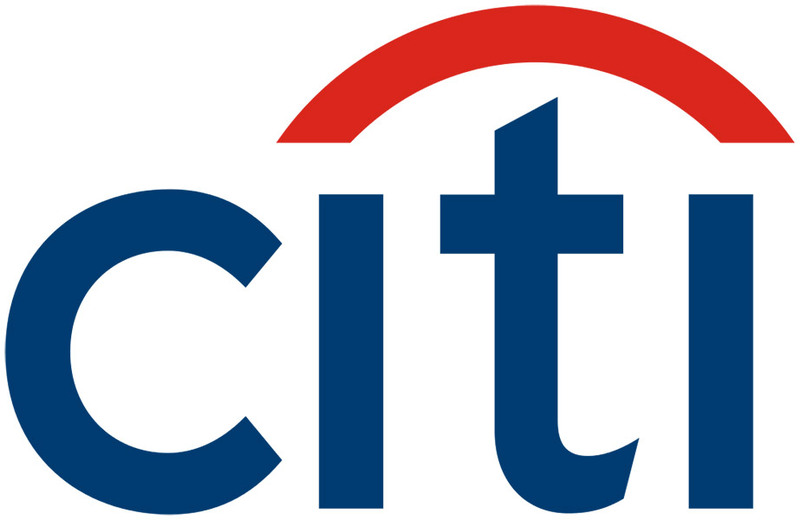 “Citi has a strong culture of inclusion which I was drawn to. My disability has made me stand out, and I have used every opportunity it has provided me with to enhance my career.” – Patrick Moran is the Head of Information Security Enterprise Systems and he works with a visual impairment. Read his case study. “I am very lucky in that my current line manager (the Global Head of Diversity and Inclusion for Barclays) knows a lot about the characteristics of Aspergers Syndrome and so is able to manage my disability really well without me having to manage it.” – Paolo Zeppetelli is a Business Diversity Analyst. Read his case study. J.P. Morgan looks at the whole employee when they join the firm. We look first at what the individual can contribute to both our firm and clients. The firm makes it clear that we want people for their intellectual capacity and talent and we will do everything we can to accommodate them in a reasonable manner. “During my career with J.P. Morgan I have realized that it is only by being open that we step fully into who we are, and we inspire others to do the same. During the interview process the company will offer any assistance needed and will ask you far in advance what kind of support you would need to feel comfortable at every stage of the interview.” – Andrey is an EMEA Fixed Income Sales Assistant and Client Service Senior Associate and he has a hearing impairment. Read his case study. “Morgan Stanley is very supportive of applicants with disabilities. My dyslexia was no exception. The firm was keen to make the application process accessible to everyone, and so they went to every effort to support me with my dyslexia throughout the process.” – Kathy Goodwin is a Treasury Analyst. Read her case study. “At UBS, disability is no barrier to ability, performance and success, regardless of any type of incapacity if either visual or hidden.” – Larry Hughes is the Executive Director and Head of Corporate Services and he has chronic heart disease. Read his case study. 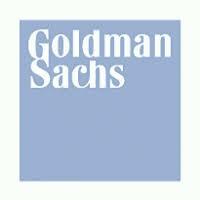 Goldman Sachs is an Equal Employment Opportunity / Affirmative Action employer and provides reasonable accommodation for qualified individuals with disabilities in job application procedures. “Diversity is at the very core of our ability to serve our clients well and to maximize return for our shareholders. Diversity supports and strengthens the firm’s culture, and it reinforces our reputation as the employer of choice in our industry and beyond.” – Lloyd C. Blankfein, Chairman and Chief Executive Officer. Investing in Talent will be held on the 19th of October in Central London. The event is free to attend and we will reimburse your travel expenses up to £50. Fill in this form to register your interest.